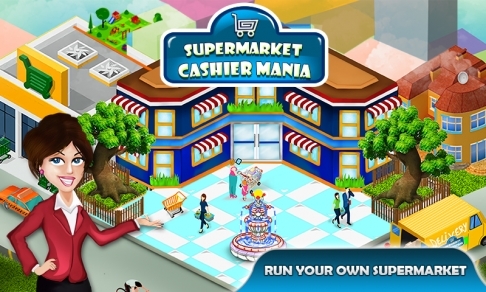 Supermarket Cashier Mania is a unique blend of supermarket store management and cash management. After the success of our other cash register management game, we have worked hard on making this game even better with more levels, better screens and cool machines. 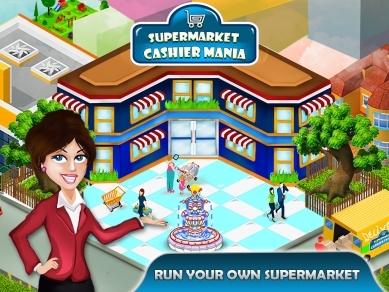 Supermarket Cashier Mania is fun playing for all users and for all ages. It not only entertains when you entertain your customers, but it also helps you in learning about currency and how to handle bills, balances and transactions. 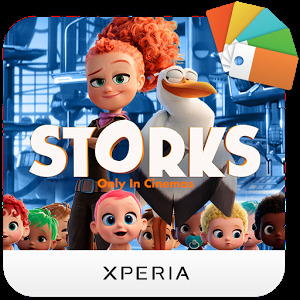 Especially for the kids, the game is a great app to learn the currency notes and coins and how to calculate balance, add prices, subtract products and manage time properly. 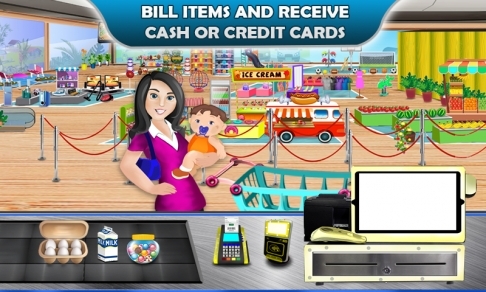 Start with basic currency and simple maths and you get a basic POS machine to add your prices. Gradually work yourself up to complete more levels, unlock new store sections, upgrade your machines for exciting features and buy add-ons to speed things up a bit. The game is fun if you love managing customers, building your store and are curious about the real life supermarket store management. 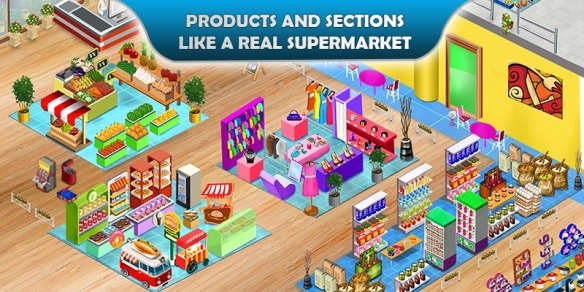 – Awesome supermarket store view from the above. – 10 real life supermarket store sections. 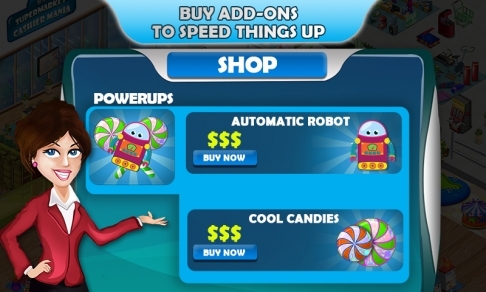 – Powerful add-ons to speed up your game. – Multifunctional machines to cater to your clients' needs. 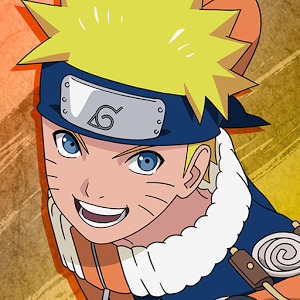 Build your store and make your customers happy. Becoming a cashier, managing a cash register and running a supermarket store is just a few clicks away. Thank you for playing Supermarket Cashier Mania, the latest in supermarket games series from us. 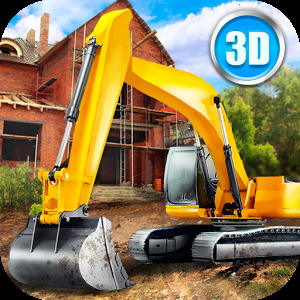 In this version we have fixed some bugs and made some enhancements. 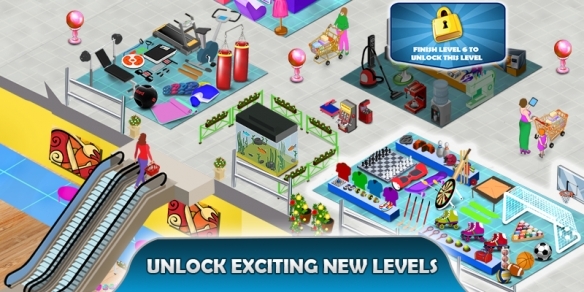 - The hand tutorial will Turn OFF after two levels. You can turn it ON from the settings. - Now, you can just push the items in the bag. No more dragging. 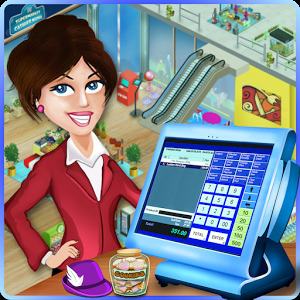 Stay tuned for more exciting updates on your favorite supermarket & cash register game.